Are you having problems completing your tax assessment? Don’t worry, you’re not alone. Across the UK thousands of people are running into difficulties whilst filing there taxes. Luckily we are here to help. At Wallace White Accountants our staff are experts in all aspects of the tax rules saving you from the hassles of this complicated process. Our Taxation services include income tax analysis, self-assessment services and corporation tax calculation. We therefore offer services to aid companies of all sizes, from sole-traders to larger organisations. 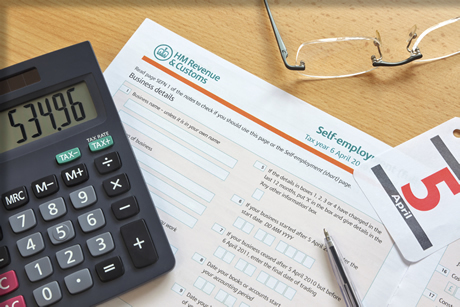 All of our taxation services are carried out accurately in line with current HMRC requirements. We take care of the whole process making it as stress free for our clients as possible. If you are worried about your tax, aren’t sure what you owe or can’t make sense of the paperwork contact us for expert help and timely delivery at a price you can afford. If you are interested in Taxation services from Wallace White Accountants then please fill out the quick Enquiry Form below or simply give us a call on 0141 221 4345. We assure you of a quick response.